Remember the Lexus RC F GT concept? That came out back in June 2015 and was developed to tackle the Pikes Peak International Hill Climb. 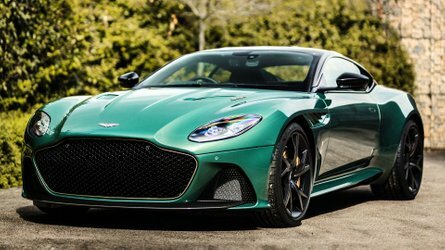 It had the production model’s naturally aspirated 5.0-liter V8 engine, but the race car was an impressive 800 pounds (363 kilograms) lighter thanks to an extensive use of carbon fiber. The draconian diet helped the concept reduce its weight to 3,130 lbs (1,420 kg). 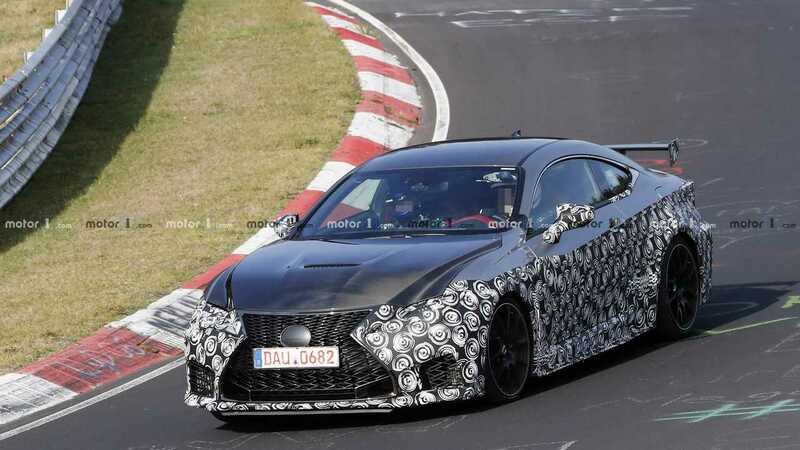 As for the spy shots at hand, you’ll be happy to Lexus is working on a production version of the track-ready RC F GT. It probably won’t be able to shave off so much weight, but seeing that vented carbon fiber hood is a telltale sign the performance machine will lose quite a few pounds. We’re expecting an assortment of other carbon fiber bits and quite possibly a stripped-out cabin. The large wing at the back indicates some major aero updates are in tow for the range-topping RC. 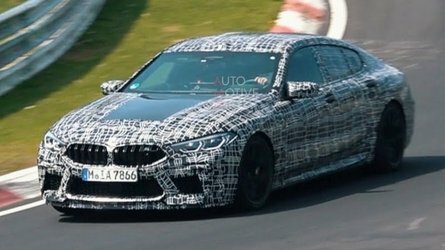 Even though the prototype has been dipped in camouflage, it’s easy to notice the reshaped headlights and taillights in the same vein as those of the regular RC facelift unveiled a few months ago. The generous air intakes have a new look and the ones at the bottom corners of the corporate spindle grille also seem to be slightly different. 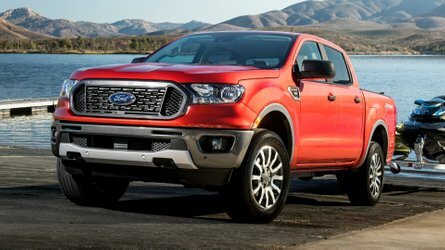 It will be interesting to see whether the V8 will get a bump in output or it will stick with the R’s 468 horsepower and 389 pound-feet (527 Newton-meters) of torque. Even if these power figures will remain intact, the GT will still be faster thanks to its lower weight. As a refresher, the standard RC F weighing in at a hefty 3,958 lbs (1,795 kg) in U.S. specification does 0-60 mph (0-96 kph) in 4.4 seconds and tops out at 168 mph (270 kph). 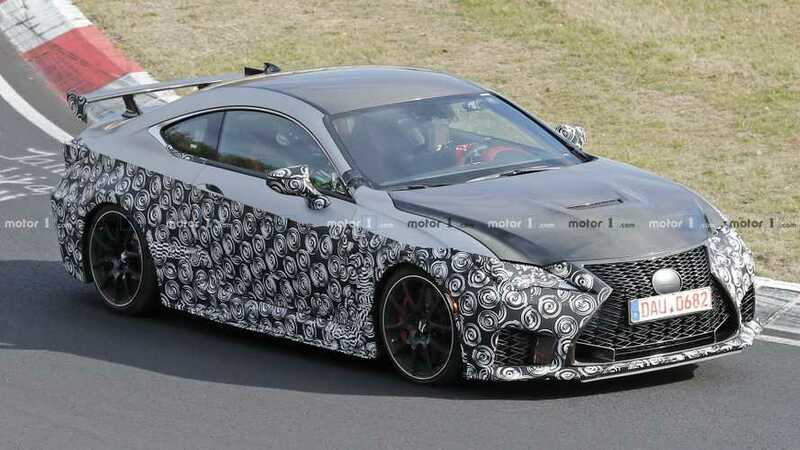 With the standard RC facelift already out and about, it’s only a matter of time before we’ll get to see the RC F and its new GT companion. 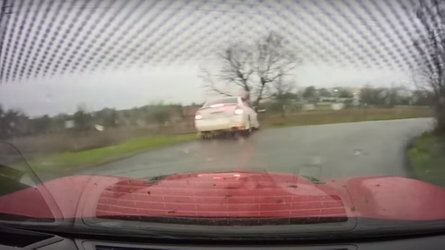 It could happen as early as this month at the Los Angeles Auto Show or in January 2019 at NAIAS in Detroit.